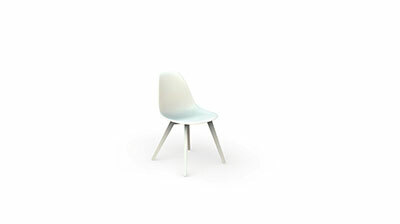 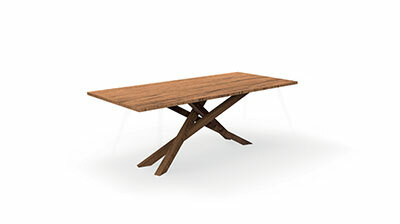 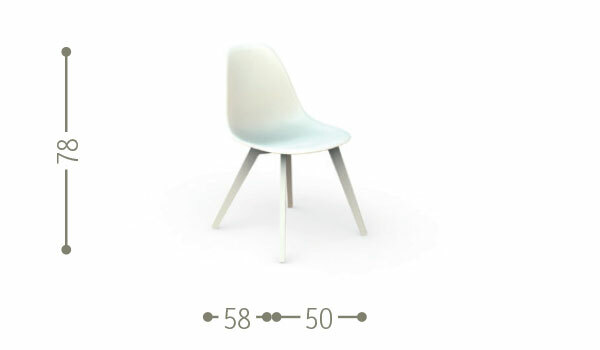 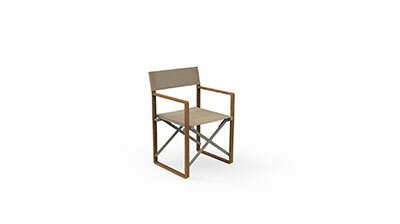 Soft lines and comfort are the characteristics of the ABS Bridge Chair. 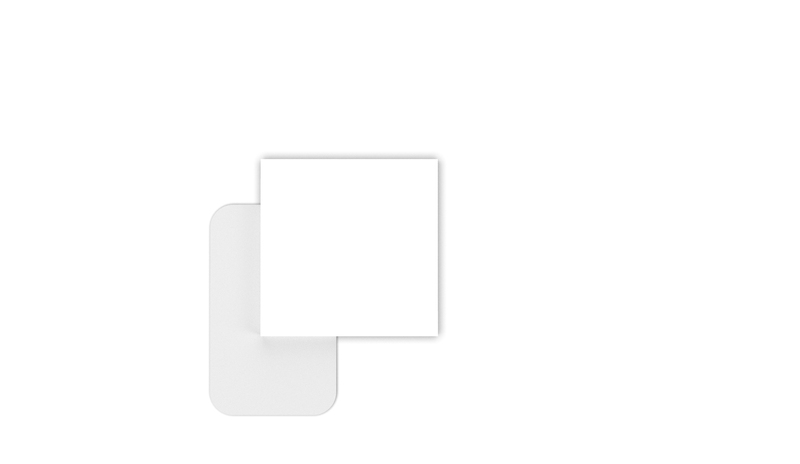 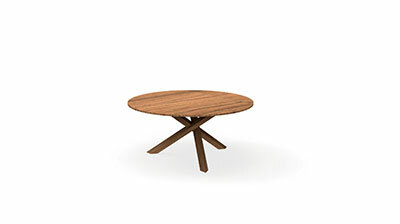 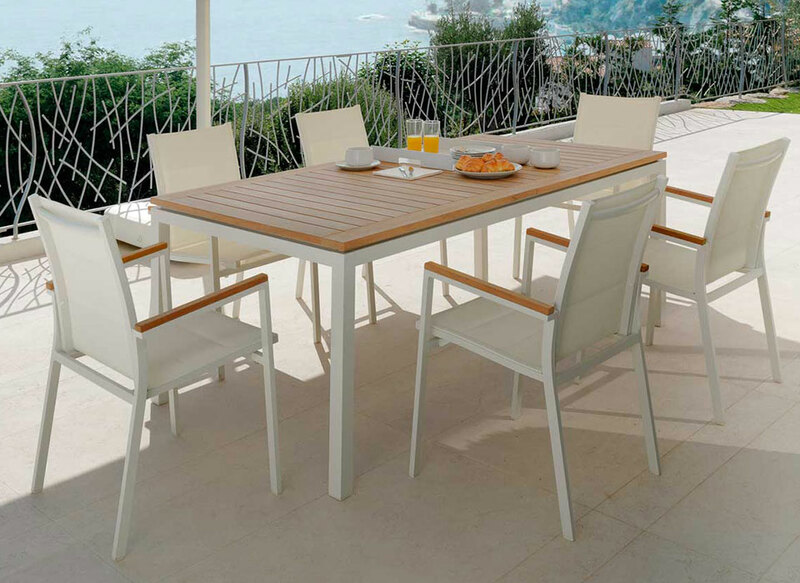 The structure is made of ABS, a thermoplastic polymer and aluminium, which guarantee the required solidity. 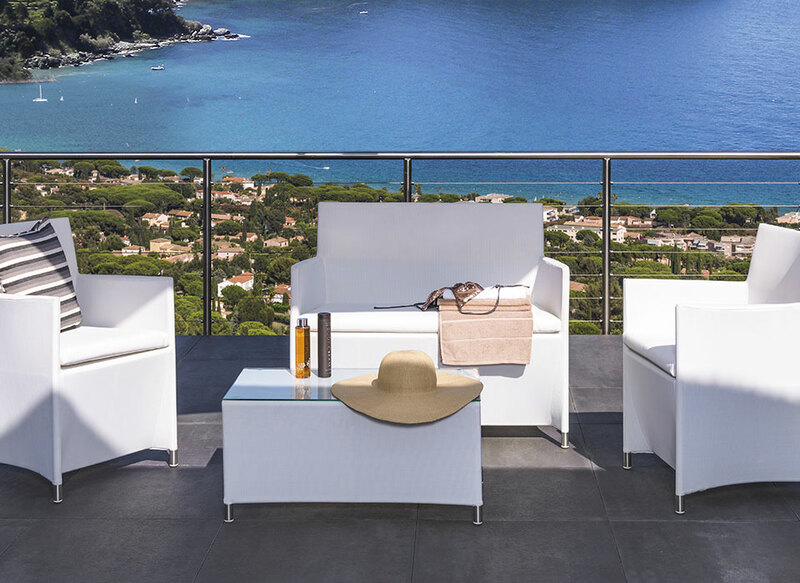 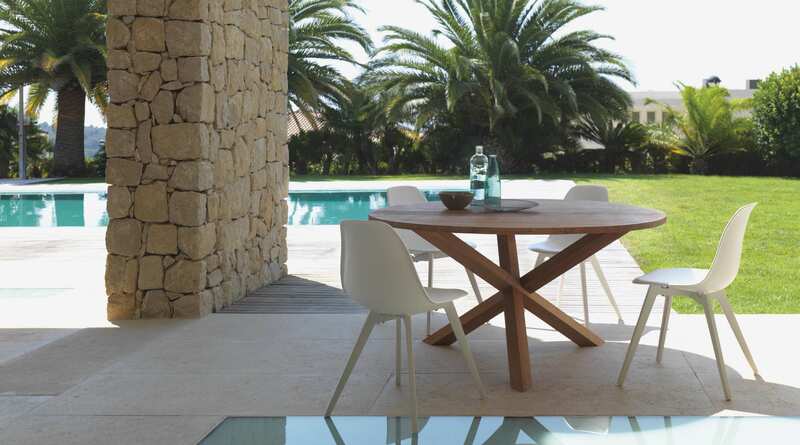 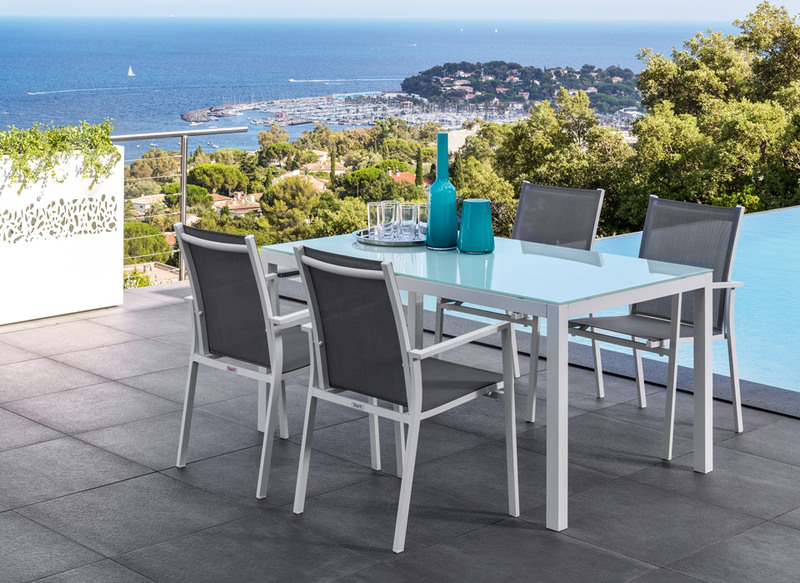 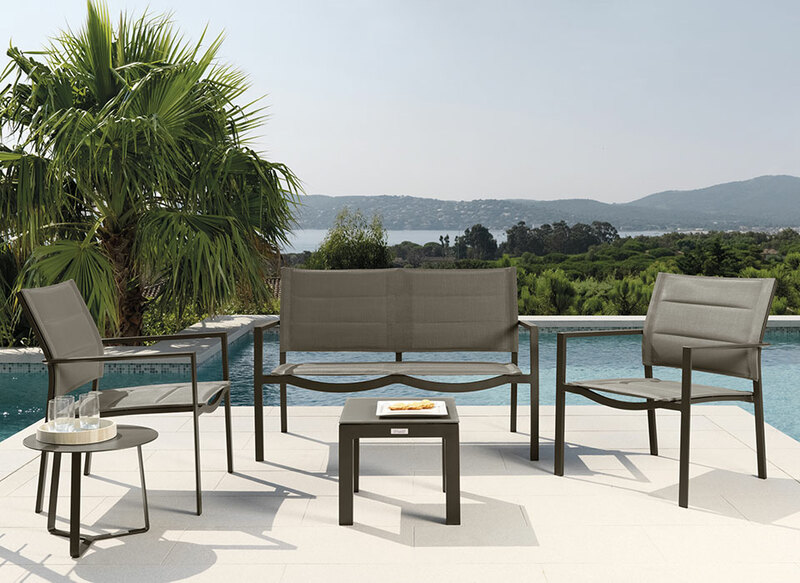 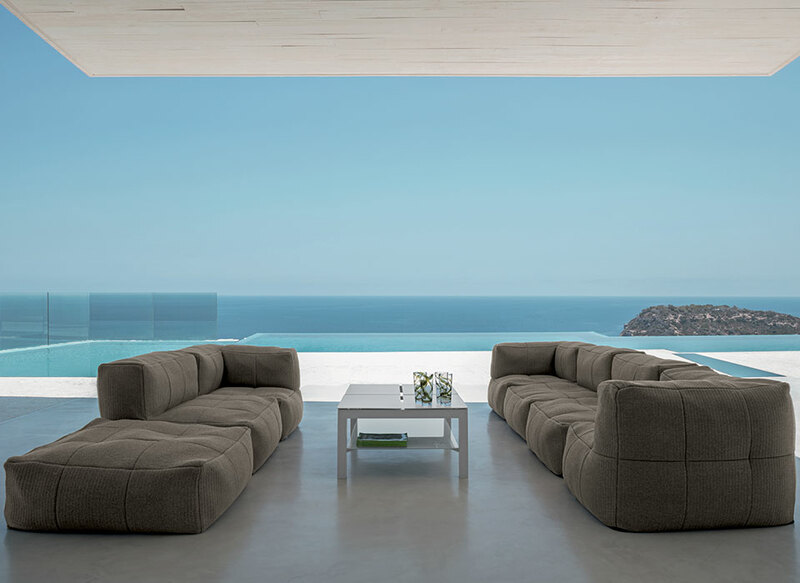 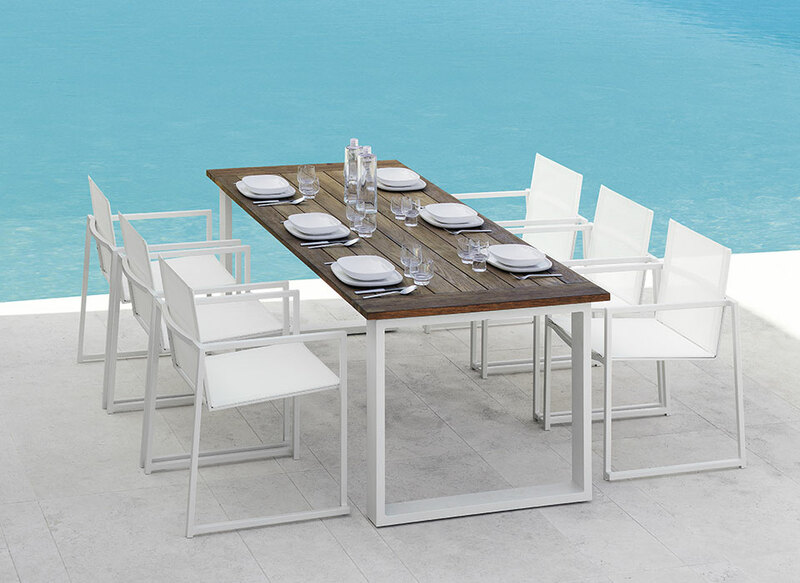 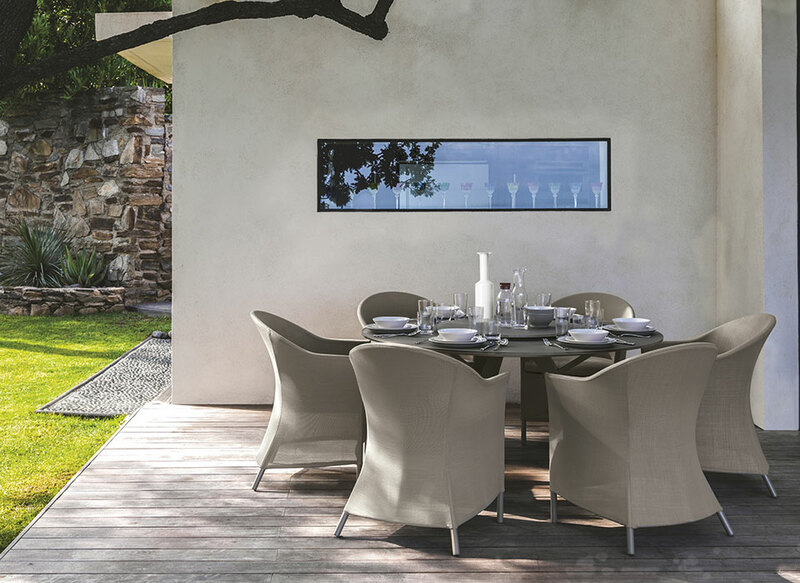 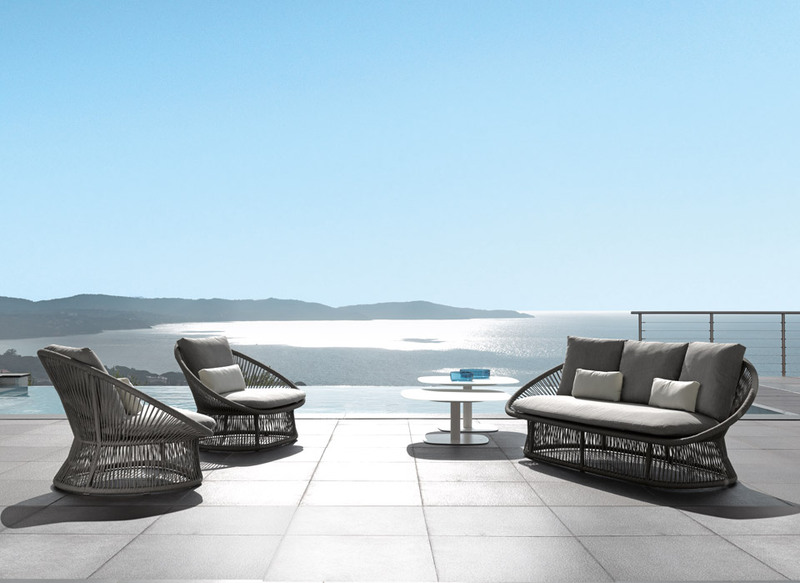 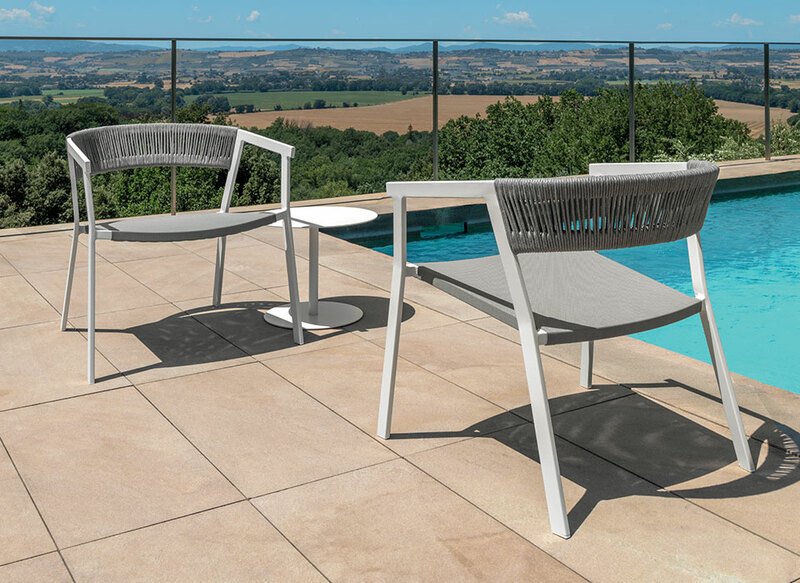 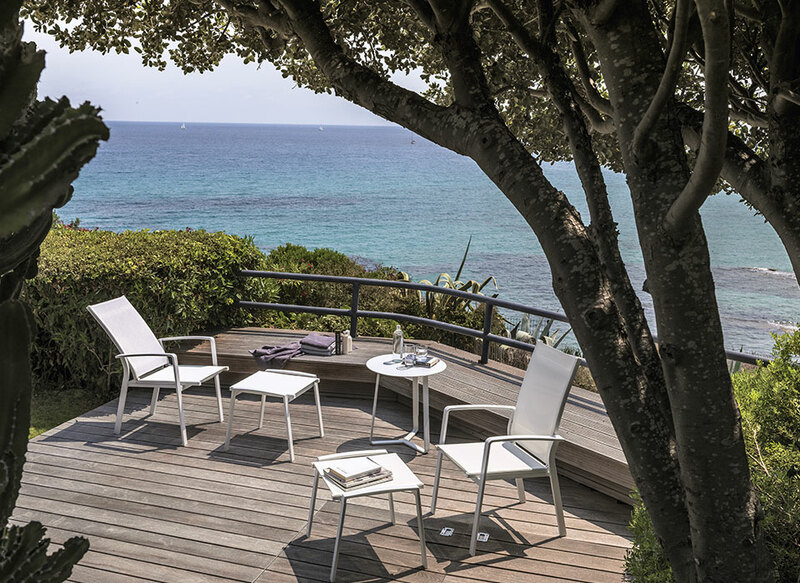 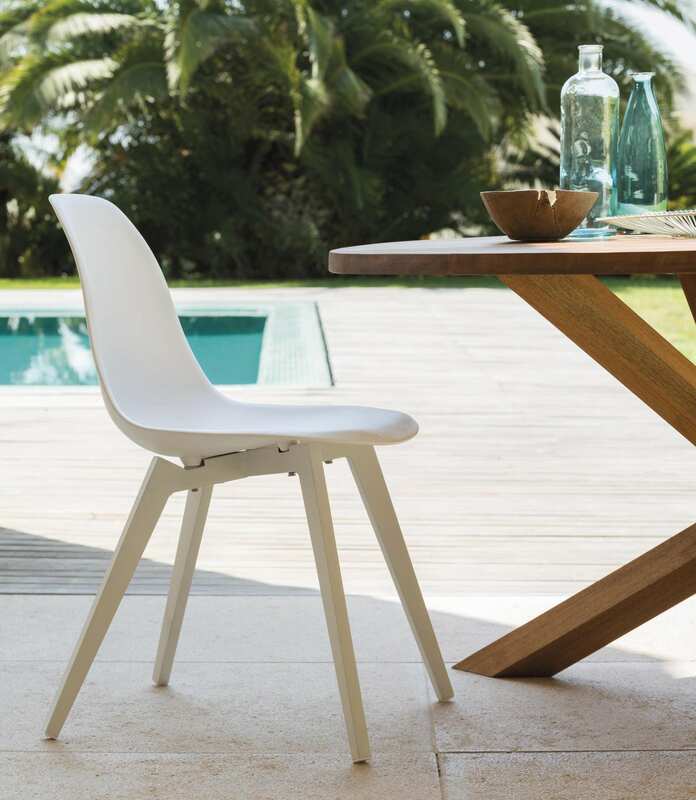 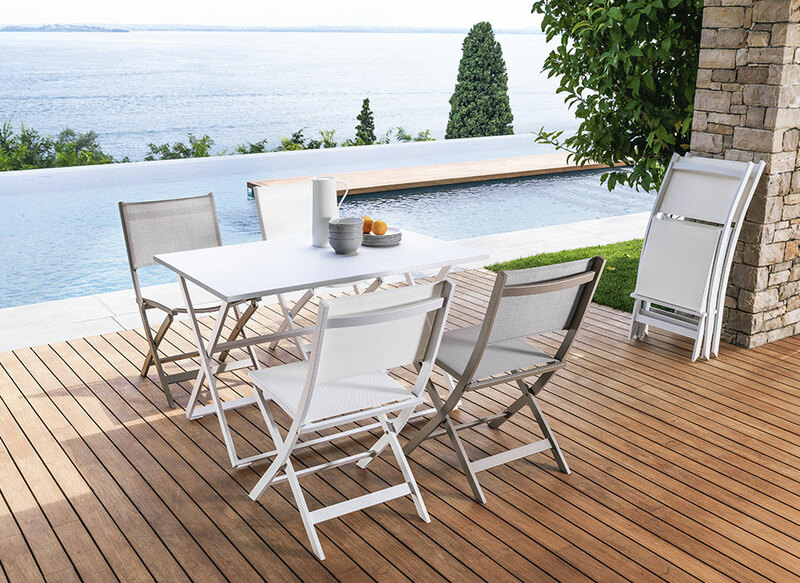 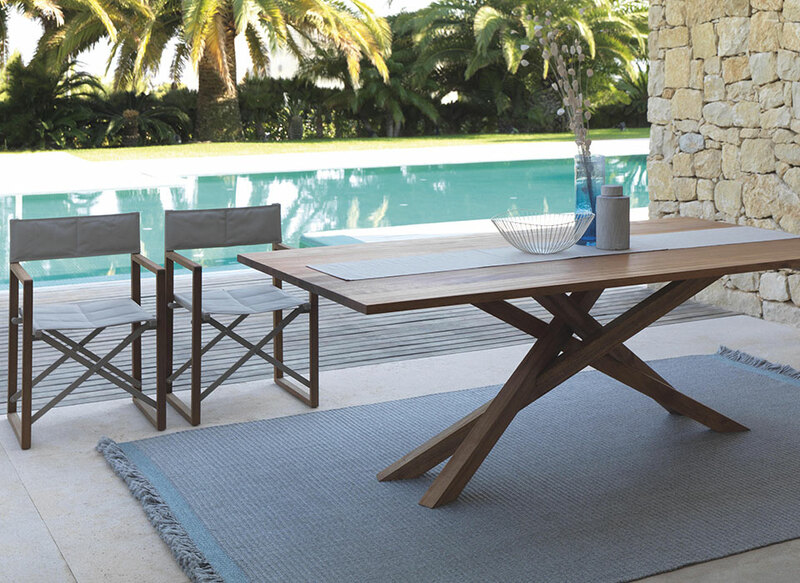 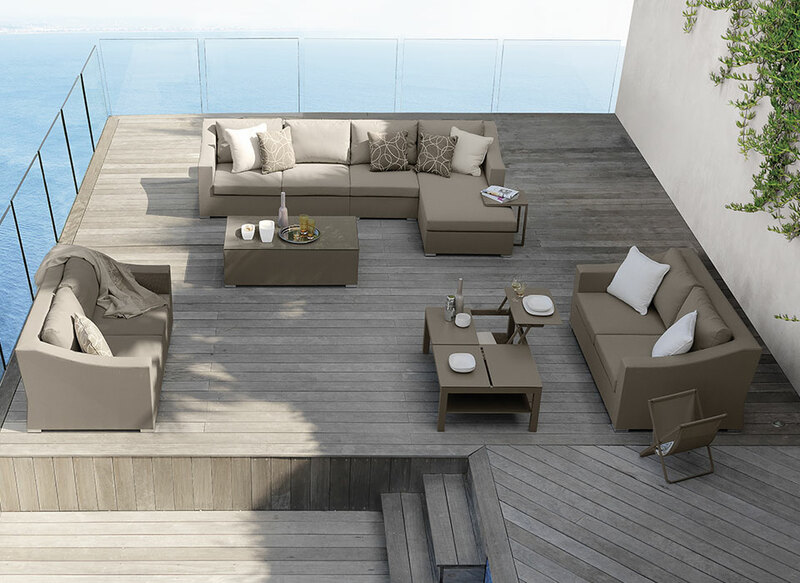 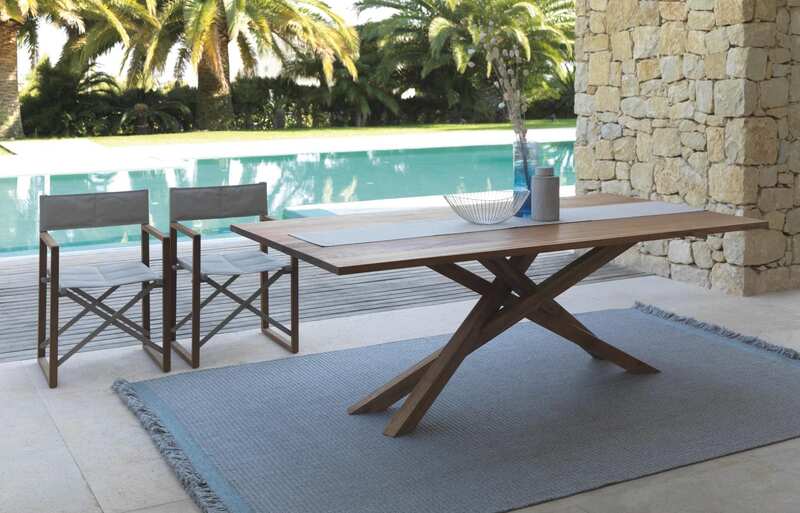 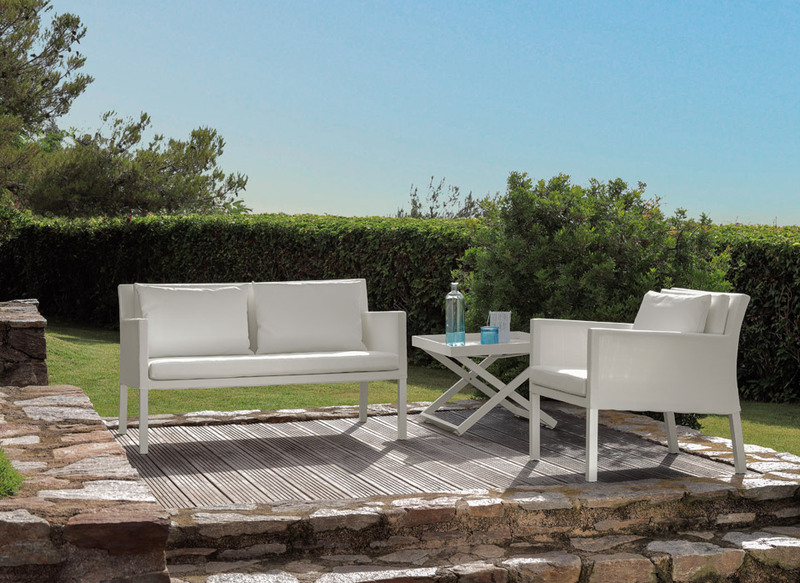 The chair does not loose the particularity of the collection and amazes for its difference with the other products, combining perfectly with both outdoor and indoor furnishing.